Clay pigeon target shooting is one of the most challenging and fast-moving activities you’ll ever encounter. Targets can be launched at speeds in excess of 50 MPH and, to put your skills to the test, often at different elevations, speeds, and angles. Success requires excellent shooting skills, concentration, hand-eye coordination, and vision. That latter part can often be a problem for anyone with corrective eyewear. No matter how experienced a shooter you are, you vision changes as you age, and your eyewear must keep up with these adjustments. If your accuracy is starting to drop, don’t assume the culprit to be diminished reaction time or lack of practice. Likely the cause is a combination of factors and clear vision is certainly one of them. Have your eyes checked by an optometrist and, if your prescription has changed, you’ll want to update those older glasses you’ve been using for clay shooting. Let’s review several important factors in selecting safety glasses for clay target shooting. FRAME – consideration of a frame isn’t just an aesthetic choice. You’ll need a good, shatter-resistant ANSI-certified safety frame to protect your eyes. Protection also depends on coverage, so larger lenses or a wraparound-style frame will best fit the bill. 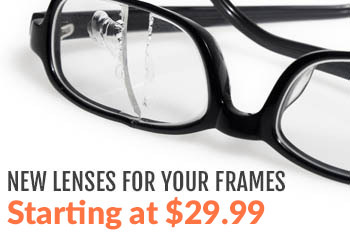 Pick a style and a frame size that is comfortable and secure. LENS COLORS – this depends on the lighting conditions in which you most commonly shoot. 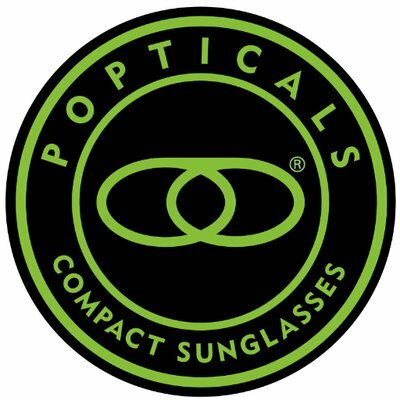 Brown or gray polarized lenses are ideal in bright sunlight, as they reduce ambient light and glare in harsh light and provide good contrast between the sky and the clay pigeon. For general-to-low light conditions, amber or yellow is an excellent choice to further enhance contrast when light isn’t quite as intense. LENS COATINGS – Regardless of the color of your lenses, certain additional coatings will improve performance and extend lens life. You’ll benefit greatly from an anti-glare coating; rogue reflections from the barrel of your gun, a body of water, or any source seem to strike at precisely the wrong time, don’t they? The elimination of glare will soften these blows and help keep you from missing shots at key moments. Scratched lenses are another hindrance, as scratches tend to build up slowly until you realize you’ve been looking through a cloudy haze of them. A scratch-resistant coating will keep lenses clear from minor scratches and scrapes. BIFOCALS – you may have been putting this one off, but it’s time to face it: your up-close vision may have gotten progressively worse, especially if you’re over the age of forty. If you squint or remove your regular glasses to read, write, or focus on any task a foot or two away from your eyes, bifocals will magnify that in-close area while preserving your visual clarity over distances. This holds true for clay target shooting, as well. Loading your rifle and sighting a target at the end of its trajectory are two very different tasks with visual requirements at opposite ends of the spectrum. Clear vision is important for both of them. Whether you’re searching for your first pair of shooting glasses or it’s been a while since you’ve updated your old ones, consider the factors above in your selection. Rx-safety is here to help by offering you a wealth of choices and options as well as support. Visit our site and, as always, we encourage you to write or call with any questions.